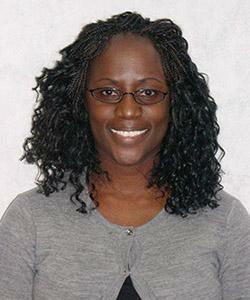 Dr. Camile Andrews received her medical degree from Kansas City University of Medicine and Biosciences in May 2005. She completed her Obstetrics and Gynecology internship and residency in Johnson City, Tenn. at Quillen College of Medicine June 2010. Dr. Andrews is also a trained Osteopathic physician, which allows her to incorporate spinal evaluation and musculoskeletal treatment into her practice.